When Tammy Jones’ phone rang last year as often as not it was farmers fed up with kochia spreading in their fields. The Manitoba Agriculture weeds specialist dubbed the tumbleweed ‘weed of 2018,’ in a talk at St. Jean Farm Days last week. And for good reason. 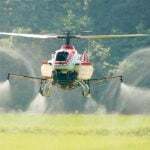 The aggressive weed that thrives in dry conditions, tolerates salinity and spreads across fields has also been confirmed glyphosate resistant in a dozen municipalities — and counting. Why it matters: Learning to manage for kochia will help us deal with even more devastating weeds in future. 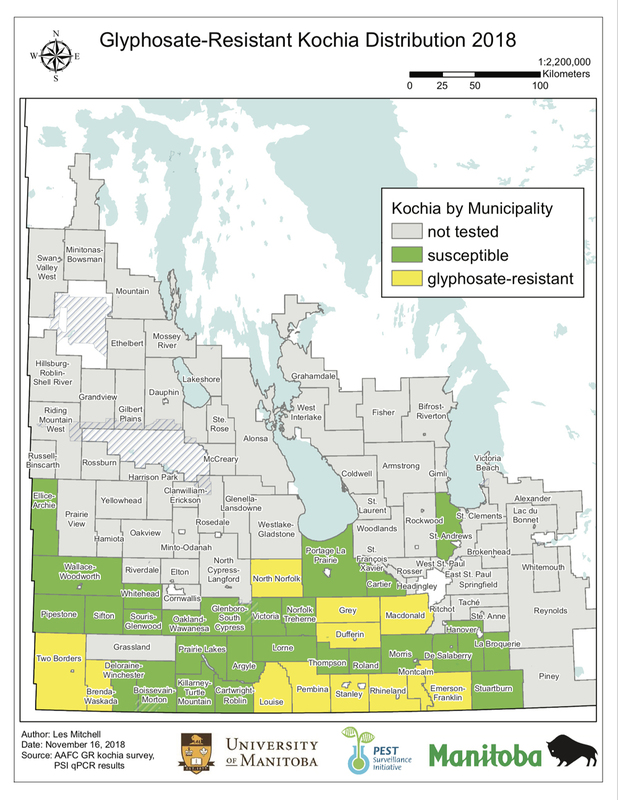 Manitoba Agriculture’s 2018 in-season survey now documents 12 municipalities with glyphosate-resistant kochia, a jump from five in 2016, which then included RM of Emerson-Franklin, RM of MacDonald, RM of Grey, RM of Dufferin and the RM of Brenda-Waskada. 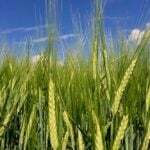 A further survey conducted post-harvest with Agriculture and Agri-Food Canada, will test another 300 samples. But even this newest map isn’t telling the whole story, said Jones. If your farm isn’t in one of these 12 RMs, don’t assume all is well, she said. [AUDIO CLIP] Tammy Jones, Manitoba Agriculture weeds specialist tells producers at St. Jean Farm Days to scout several times a year, and keep a close eye out for signs of glyphosate resistance. She’s aware of more sites with glyphosate-resistant kochia and as more data is processed, they’ll be added. “The limitation to this map is the dataset, not the amount of glyphosate-resistant kochia that’s out there,” she said. Her talk in St. Jean last week touched on Manitoba’s most worrisome or “most unwanted” weeds, herbicide resistance developing in common weeds such as wild oats and foxtail, and detailed descriptions of how to recognize those ‘ugliest weeds of all’ — namely tall waterhemp and Palmer amaranth whenever it starts to show up. Her emphasis on kochia during her talk, she said, was to illustrate a point, which is that how we manage kochia is learning for how we’ll handle potentially much more devastating weeds in future. “If we get something like waterhemp or Palmer amaranth we’re going to have to be even more vigilant about how we do this,” she said. Her advice to her St. Jean’s audience — if you have kochia in your fields, have it tested to know for sure if it’s glyphosate resistant or not. A lab in Winnipeg — Pest Surveillance Initiative (PSI) — will do an in-season test using leaf material for about $100. 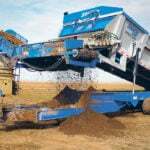 Another option is to collect seed in the fall to submit to a lab for testing. 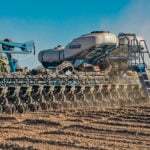 Either of those tests will assist with individual farms’ management practices, and will help inform a bigger picture for Manitoba, too, said Jones. As for how to deal with ever-spreading patches — that’s the reason for all the swearing. Hand pulling and burning, if only a few plants are present, is one option, although “farmers might need to have a few more kids” to tackle it that way, she said. 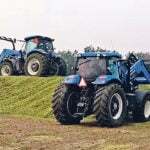 She doesn’t recommend burning larger areas, but mowing, baling, or spot tillage can be used. The key is minimizing seed set. Her main message at St. Jean with respect to this particular weed, was remain constantly vigilant for it and to use a complement of tools to manage for it. Scouting is critical, and just once is never going to be frequent enough, she said. Use herbicides effectively but along with other practices, such as managing field perimeters, drowned-out spots and non-crop areas, she said. All these practices will be necessary as we face more herbicide resistance in general. “We’re not going to manage herbicide resistance with herbicides alone,” she said.